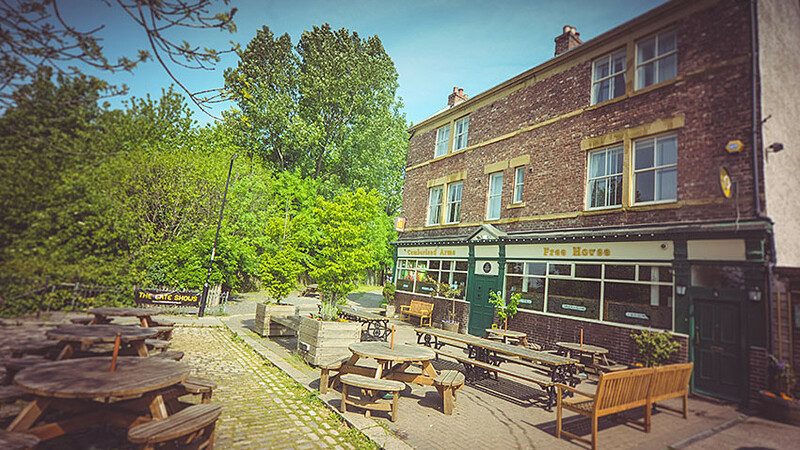 The Cumberland Arms is a great traditional pub in the heart of the Ouseburn Valley. 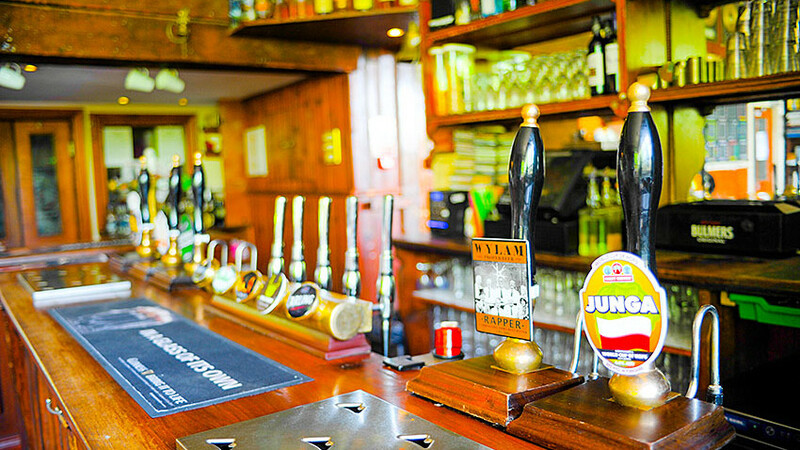 It has something for everyone – great beer and a fantastic place for live music (as mentioned in Hillwalk Tour’s guide to the best music pubs), comedy and theatre. 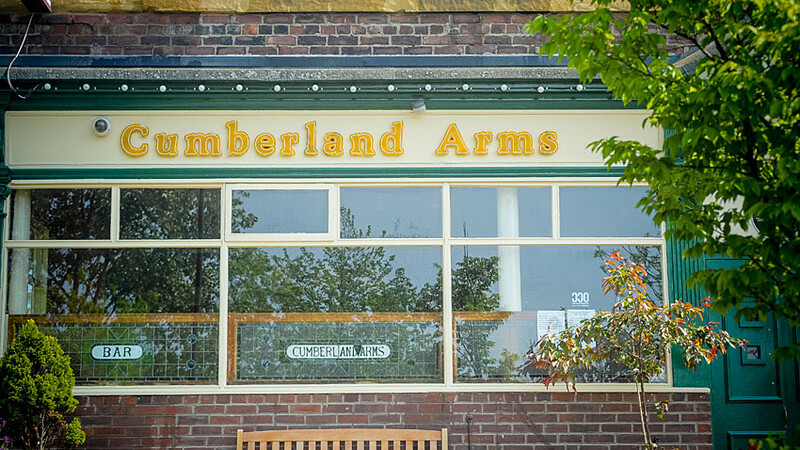 The Cumberland Arms is one of the homes of folk sessions in Newcastle, with a wide range of traditional music and singing to be found in the back bar on most nights. 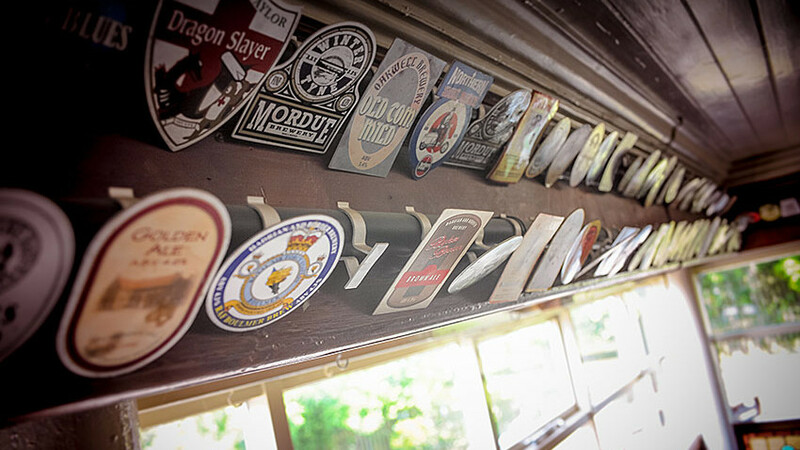 We offer twelve real ale hand pulls and four keg lines rotating exceptional beers. 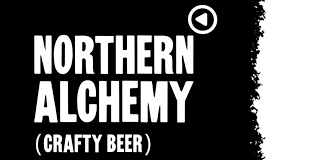 Emphasis is on the fantastic local breweries we have here in the North East whilst still offering a great range of beer from the best breweries across the British Isles. With an award winning reputation for Cider we are always on the lookout for new orchards to add to our ever changing range of six Ciders, Perrys & Pyders all served straight from the tap. Keep an eye out for details of our Beer and Cider festivals and special events. 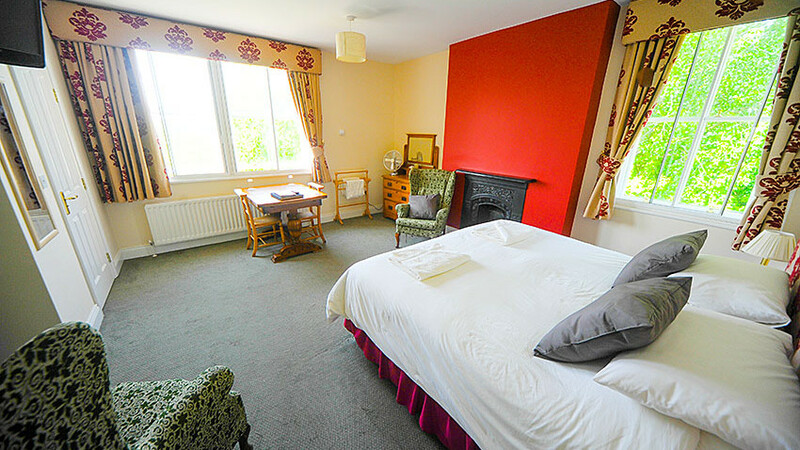 Behind the side door you will find a wonderful little gem; four en-suite Bed & Breakfast rooms with south-facing views over the Ouseburn, super king size beds and with a luxurious but relaxed atmosphere it is a perfect place to get away from it all. 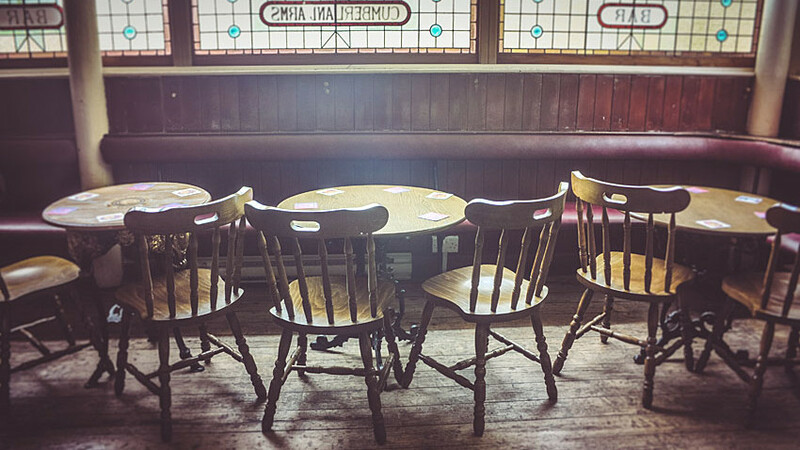 Whether you want to get away for a few days, catch a gig, join one of the sessions, borrow a book, play a game of Scrabble or just fancy a quiet pint sitting by the open fire we hope you will enjoy your visit to The Cumberland Arms.